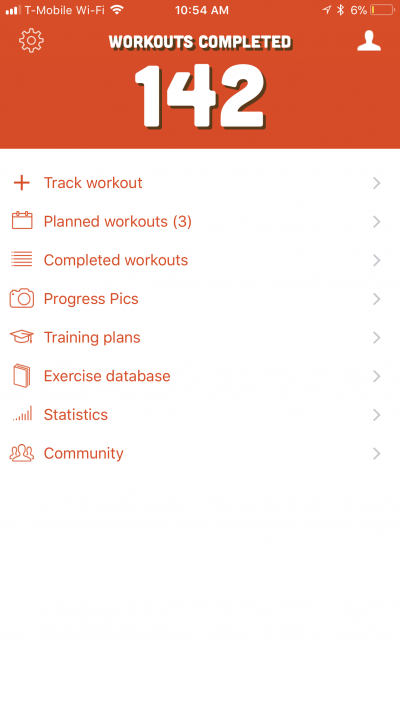 Gym Hero Pro is one of many training log apps that are available for your smart phone. 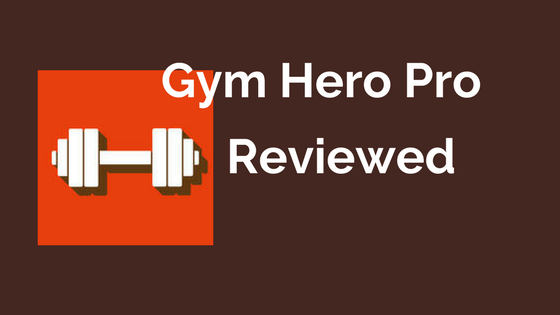 I have used many of them and today I wanted to tell you my impressions of Gym Hero Pro. When you open the app you get the above screen. 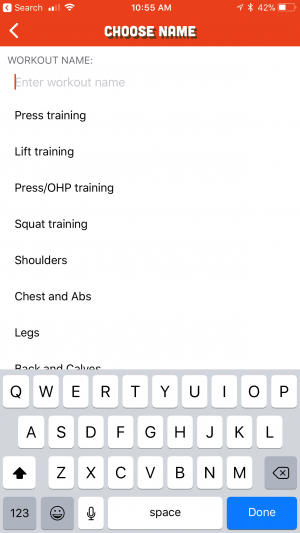 From here you can see your planned workouts, start a new workout, look at completed workouts, see progress photos, look at an exercise database, etc. It is a very useful opening screen that gets you to everything you need quickly and easily. 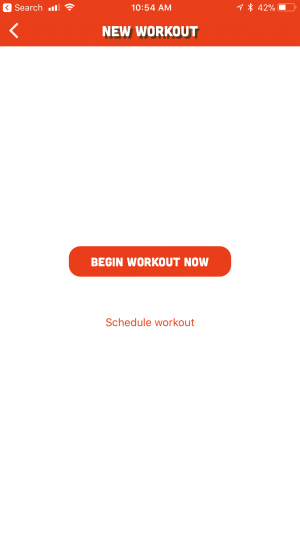 When you click “Begin Workout Now” you get the above screen. You can now begin a workout (if that's what you are doing) or you can plan a workout (something I always do in advance). 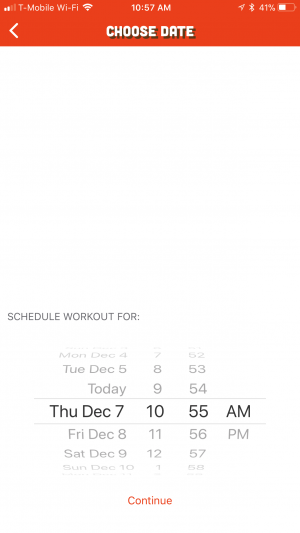 When I click on schedule a workout I am presented with a date picker and I can select when I want to do this workout. The following screen allows me to either give my workout a name or if I've already put the same workout into Gym Hero Pro I can select it from this screen. By selecting the name and hitting plan I am presented with the exercises for that workout. When entering exercises always be consistent with the naming because Gym Hero Pro also gives you a history on all your lifts. You want to keep that same name every workout so your history is accurate. It is not my intention to create a tutorial on Gym Hero Pro. I provided the above to get you familiar with the interface. Now I would like to give you my impressions of this app. I love tracking my workouts and honestly feel it is essential for future progress. 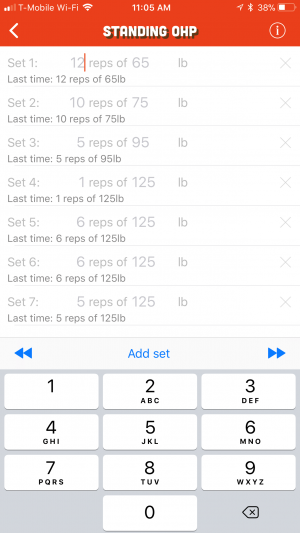 Gym Hero Pro makes it so easy to keep track of all my workouts. It helps me stay focused when I am at the gym. I am going to highlight just the features I find amazing here. One very interesting aspect is Gym Hero Pro's ability to tell you the history of the last time you did a certain exercise. For my approach this makes it very easy to really challenge yourself each workout. I personally use those previous numbers to progressively increase weight and reps. It works really well and it will focus you on what is most important. Another cool feature is the rest timer. Swipe down from the top of the screen and a timer appears. You can use that to time your rest periods. It is awesome! I highly recommend this app. Please note that I am not paid at all to do this review and I receive no money if yo choose to use the app.